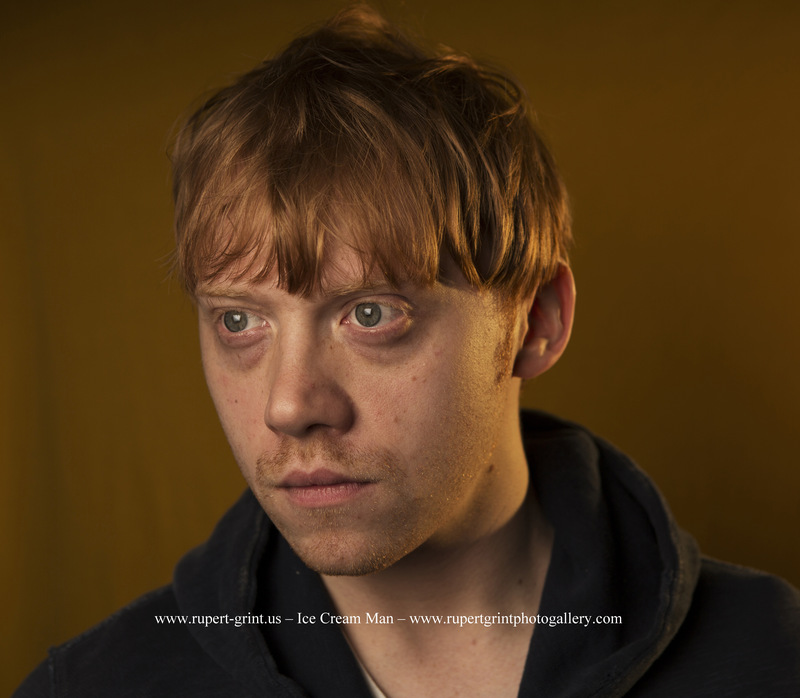 THE GUARDIAN PHOTOSHOOT da RICHARD SAKER. . HD Wallpaper and background images in the Rupert Grint club tagged: rupert 2014 photoshoot.